Why Did Julie Bishop Spend So Much Money on Luxury Bean Bags? 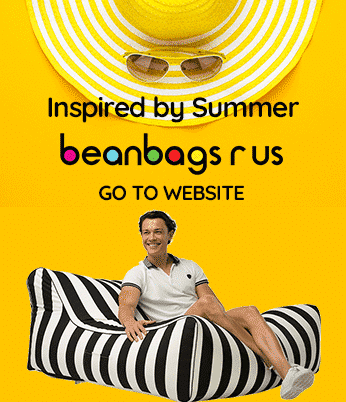 Bean Bags R Us NewsBean BagsWhy Did Julie Bishop waste so much money on Luxury Bean Bags? 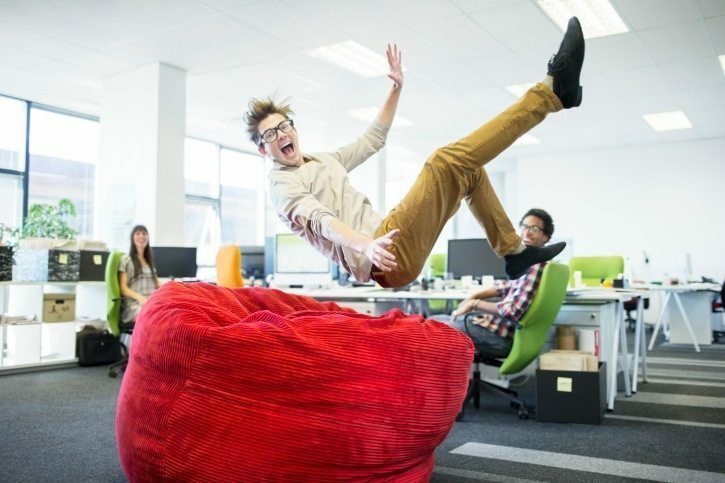 The Department of Foreign Affairs and Trade (DFAT) recently announced that it purchased three luxury bean bags for the federal government’s InnovationXchange program, which seeks to discover new ways to finance and assist developing nations. The initiative was the idea of Julie Bishop, a career politician who is currently serving as foreign minister and deputy leader of the Liberal Party. Although InnovationXchange was originally launched in March 2015 with $140 million in funding over the next four years, Malcolm Turnbull and Innovation Minister Christopher Pyne announced that the administration was giving it a boost with a $1.1 billion innovation-agenda package. The purpose of InnovationXchange is to alleviate poverty, develop infrastructure, grow jobs, provide opportunities and lend support to economies in countries of the Indo-Pacific. “InnovationXchange is a new initiative to seek new ways of financing aid, to act as a new catalyst for new approaches to development assistance and to enhance Australia’s impact on sustainable economies in the Indo-Pacific region,” explained Bishop. Of the original funding, $30 million was allocated to the Global Innovation Fund, and $20 million was contributed to the Data for Health initiative of Bloomberg Philanthropies. In addition, $20 million was awarded to SEED Pacific, which left the program with a budget of $17.5 million per year over the next four years. The program will work openly and share its findings with others who support innovation. The program will demonstrate leadership in creating new methods for working. The program will collaborate with a wide range of partner organizations and initiatives. The program will solve funding problems through an adaptive learning process. The program will engage risk for the potential of higher rewards and greater impact. One of Julie Bishop’s first uses of the InnovationXchange initiative was to issue the Ideas Challenge. The challenge invited DFAT staff to share and discuss any ideas they may have to help the department work more effectively and efficiently. It was around this time when InnovationXchange began to be referred to as Silicon Valley in Canberra, and it was Bishop’s idea to create a facility that is conducive to innovation and sharing within DFAT. InnovationXchange has an open-plan office separate from the rest of the department, which Bishop has hailed as a “gorgeous little funky, hipster, Googlely, Facebooky type of place” that encourages collaboration and creativity. As part of this effort, the office was decorated with three luxury bean bags at a price of about $1,700. When questioned about the purchase, a representative of DFAT said that the bean bags were chosen because a three-seat couch would’ve cost $2,300. The bean bags were also selected because they are more practical and adaptable than other types of seating. Other furnishings in the InnovationXchange office include a table-tennis table that converts into a conference table for workshops and meetings. The expenses have been criticized by opponents of the initiative. However, the criticism is not for buying bean bags but for not finding bean bags that were more affordable than $590 apiece.